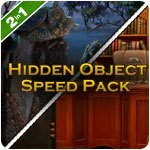 Hidden Object Speed Pack Game - Download and Play Free Version! Race against time in this fast paced Hidden Object double pack! Search for Wonderland. 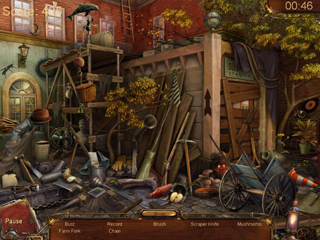 Do you love hidden object games as much as we do? Think you're an expert? 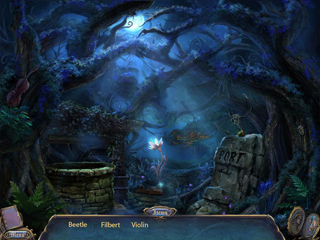 Put your skills to the test with non-stop, round-based hidden object scenes. The quicker you find object, the higher your score will rise! But if you'd prefer a more casual experience, try playing the game in relaxed mode! Detective of Spirit World. It's time to prove that you are the cleverest in finding hidden objects. Test your speed with non-stop, round-based hidden object scenes as you put your memory and attention to detail to the test. Find objects quickly to boost your score and earn stars! If playing against the clock isn't your thing, enjoy the game in relaxed mode.